Fireplaces, stoves, heaters, barbecues, and outdoor living! Since 1980, the Hearth, Patio & Barbecue Association (HPBA) has represented and promoted the interests of our industries and our members – manufacturers, dealers, service and installation firms, and other industry representatives. There are options perfect for you-- whether you’re looking to heat any room or area of your home or to create a nice ambiance for spending time with friends and family. Creating a luxurious outdoor living experience is worth it to get your grill on in style. Start by bringing all the comforts of indoor living to the outdoors with the products that are right for you. Already a member? Update your profile information, learn more about our research reports, explore how your membership benefits you! Grow Your Business. Protect Your Interests. Strengthen Your Network. North America’s largest indoor-outdoor lifestyle showcase where industries converge to eat, sleep, breathe everything hearth, patio, and barbecue. 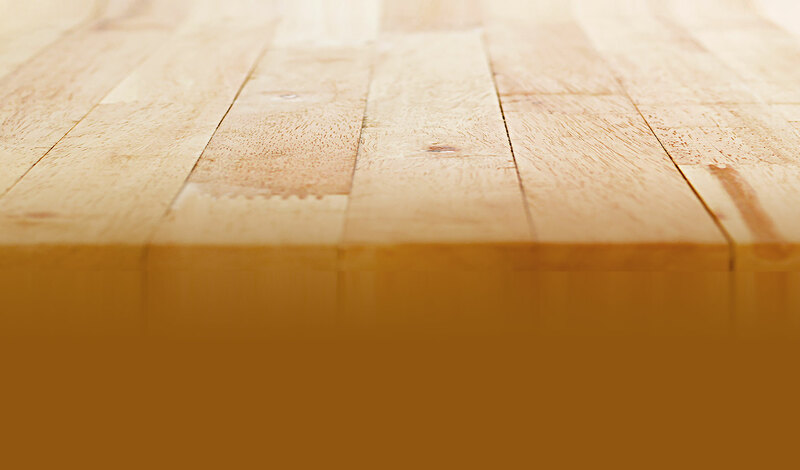 HPBA is leading the hearth industry in attempts negotiate a portion of EPA's New Source Performance Standards (NSPS) to take effect in May 2020. The certification exam is now available at 500+ testing sites, right from your home computer, or at HPBExpo and most HPBA Affiliate events. 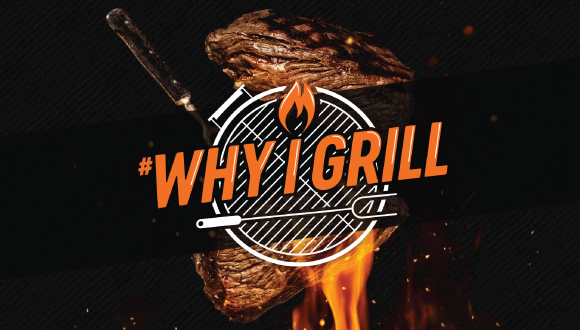 HPBA launches the year-long #WhyIGrill campaign to get at the crux of why everyone – from first-time grill owners to award-wining pitmasters – fires up the grill.